December’s PlayStation Plus line up has been revealed and subscribers that have sat on the fence with OnRush will finally have no excuse to try the experimental racer when it becomes available on Tuesday, December 4. 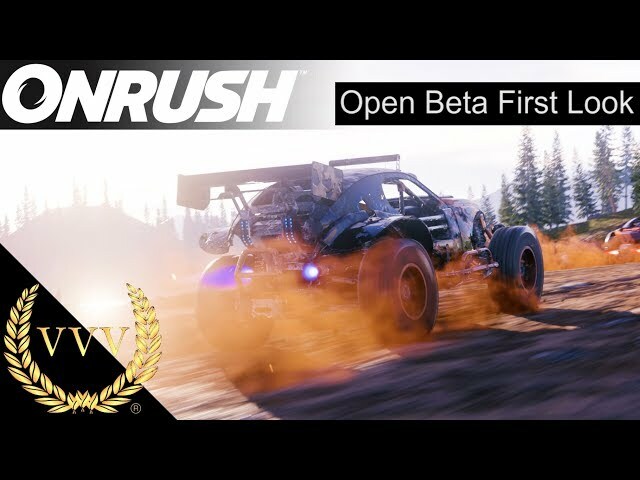 OnRush features four event types: Countdown sees you passing through gates to add time to your team’s clock, Overdrive requires you to boost and rush to earn points for your team with a set point target to achieve. Lockdown tasks you to drive into moving circular zones as you compete with the opposing team to control them. Finally, Switch gives all players three lives, losing one forces you to switch vehicle class. OnRush sold just 1,000 physical copies during its launch week in the UK. It debuted at a lowly number 34 in the charts, and never recovered. 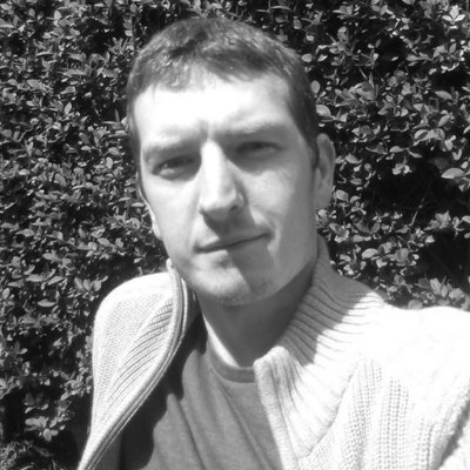 This ultimately lead to OnRush’s Game Director Paul Rustchynsky, the former director of DriveClub, being made redundant along with a few other senior members of the Codemasters Evo crew. 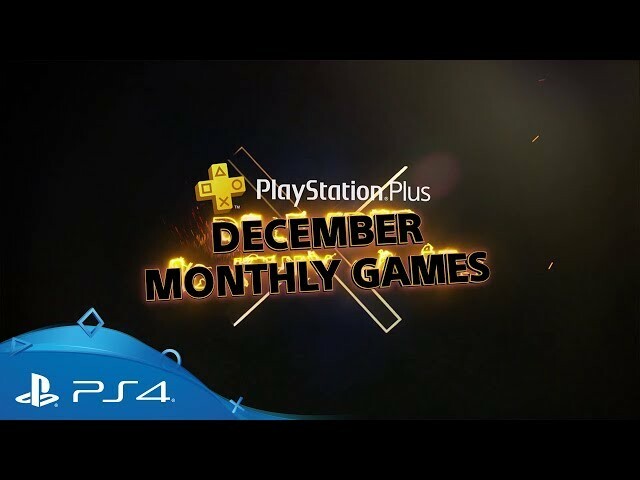 Besides OnRush, December’s PS Plus line up includes PlayStation 4 title Soma, along with the PlayStation 3 offerings of Streedenn and SteinsGate. PlayStation Vita owners can enjoy Papers, Please and Iconoclasts (the latter including PlayStation 4 crossbuy). Let us know below if you will give Onrush a bash, you can read our review on the racer right here.